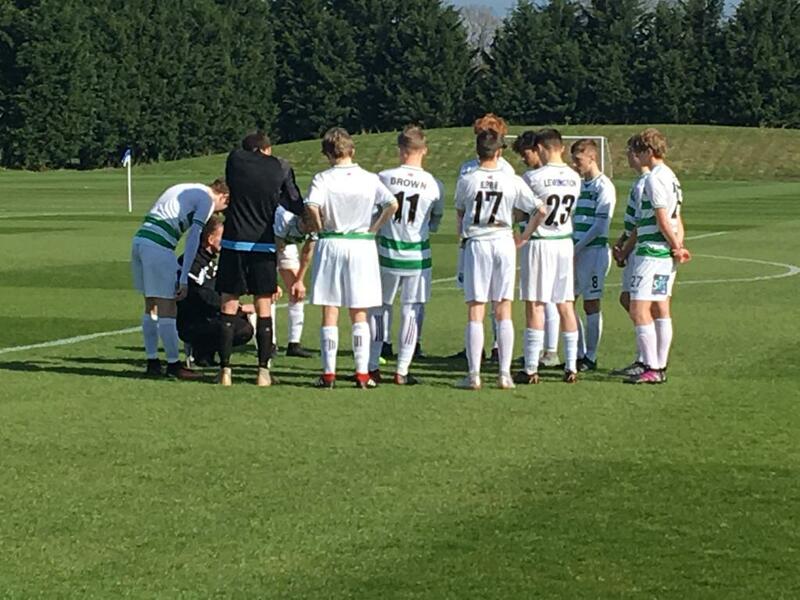 It was a positive weekend for The New Saints FC Academy, with some excellent fixtures for our young Saints, writes Jason Brindley. On Saturday afternoon, we hosted Fylde at Park Hall Stadium, with our U10s. Fylde have come on a lot over the last few seasons as a club and it was our first encounter, but it’s one we will look to develop further and invite down with their remaining age groups. Our U10s have come on well as a group this season and they play some excellent football. Exciting times are coming for this young group, as they are off to Holland next month for an International football tournament. The group they’ve been drawn in contains Turkish giants Galatasaray. It’ll be a great experience I’m sure. 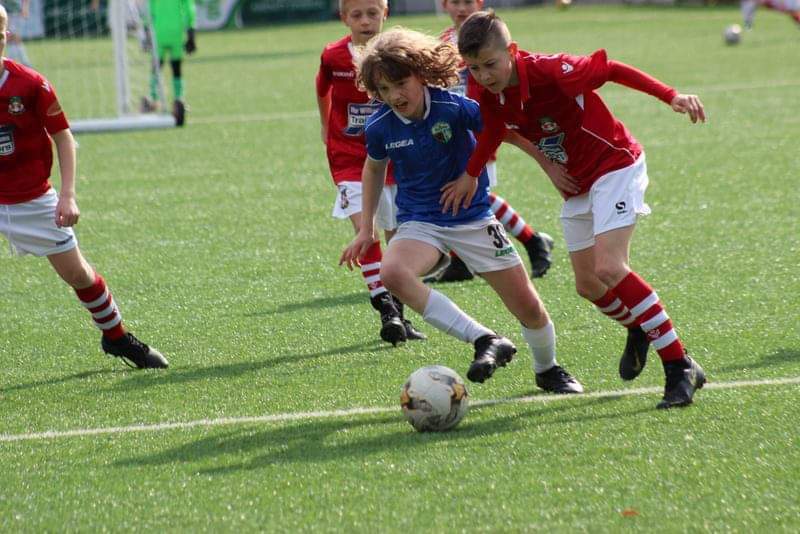 On Sunday morning, our U9s, U10s and U11s welcomed Wrexham to Park Hall Stadium for development fixtures. It’s great to see how far each group have come on. All three games were of excellent standard and we thank Wrexham for travelling. Our U13s made the short visit to Cefn Druids for an early morning kick-off. Our 13s got off to an excellent start and played some superb football, in the first-half particularly. Their passing combinations through the thirds was evidence of understandings of recent training topics and patterns coming out. Cefn responded well in the second-half and scored some good goals, with a free-kick into the top corner standing out. We are delighted with the development of this group over the course of the season. Getting used to the extra four players and pitch sizing is never easy, but they have progressed well, and their understanding of roles and responsibility has really improved. We thank Cefn Druids for hosting us on short notice. Our U14s and U16s welcomed Brookhouse College to the home of the Champions of Wales for fixtures. Brookhouse College are a private football school from Leicester. They house International students who stay there to complete football scholarships. We’ve played them numerous times this season and have a fantastic relationship with them. Their teams are of very good standard, with multiple players who represent their respective nations Internationally. Both fixtures were superb and very entertaining. We thank them for travelling and look forward to playing them again soon. Our U12s welcomed Airbus UK Broughton to Park Hall Stadium. 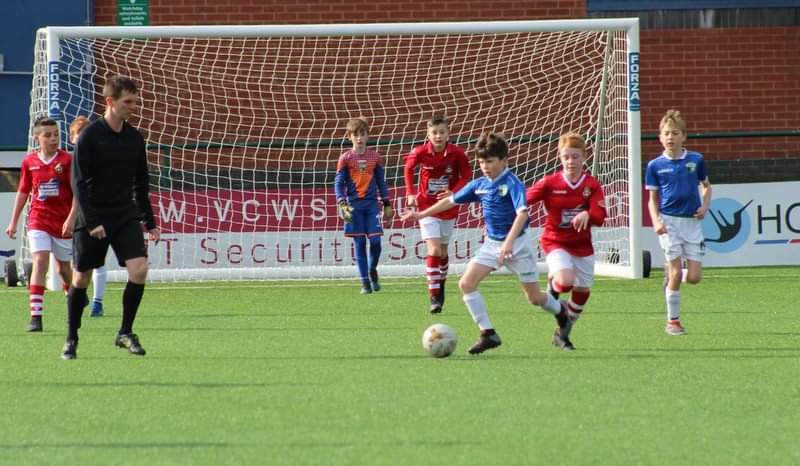 Airbus always have good age groups across the board and will look to improve further with their first team gaining promotion back to the JD Welsh Premier League next season. Despite our U12s missing players due to Mother’s Day, they produced a good performance. They started slowly, but in the last third, they were in good form and played some excellent football. We thank Airbus for travelling. 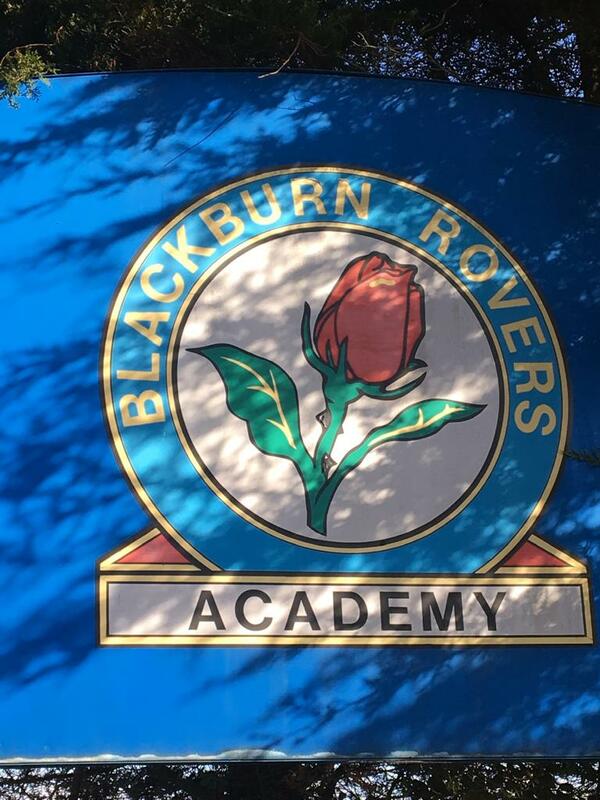 To conclude the weekend, our U15s travelled to face Blackburn Rovers. We have always maintained a good relationship with Blackburn, following former Academy player Jack Vale joining them a few years ago. It’s good to see that Jack is still doing well with them, having signed a pro contract. “The fixture was very competitive and evenly contested. Our U15s are a very hard-working team and have some very talented players. We’re very good at managing games, staying in matches even when teams are on top of us. “We know we’ve got very gifted players in the final third who always deliver the goods, so this gives us the confidence and belief that if we can stay in matches, we’ll compete against anyone. 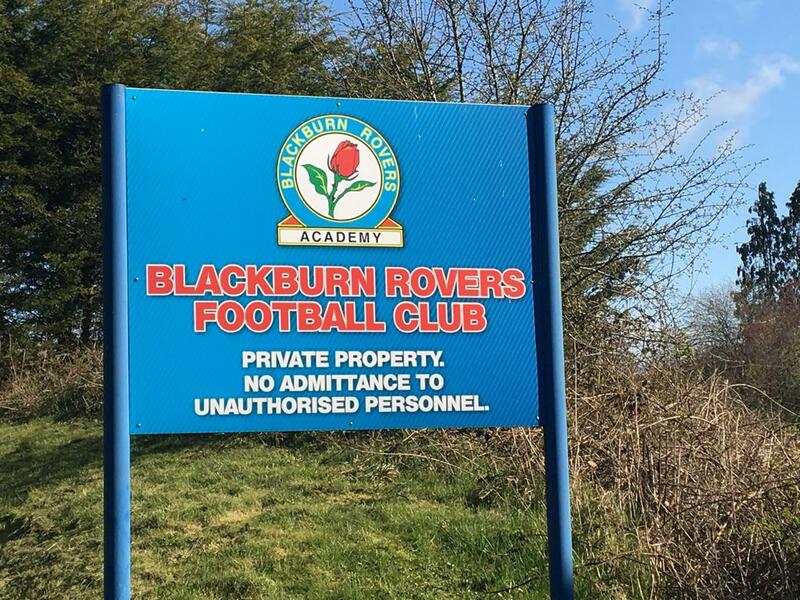 The U15s have enjoyed a competitive fixture schedule so far this season, competing against the likes of West Brom, Wolves, Reading, Leicester City, Stoke City and now Blackburn. As we conclude a superb weekend of football for The New Saints FC Academy, we now enter the final month of our Academy programme and have already started looking at next season and how we can continue to improve our football provision further.